Discover a place dedicated to wellness and relaxation. 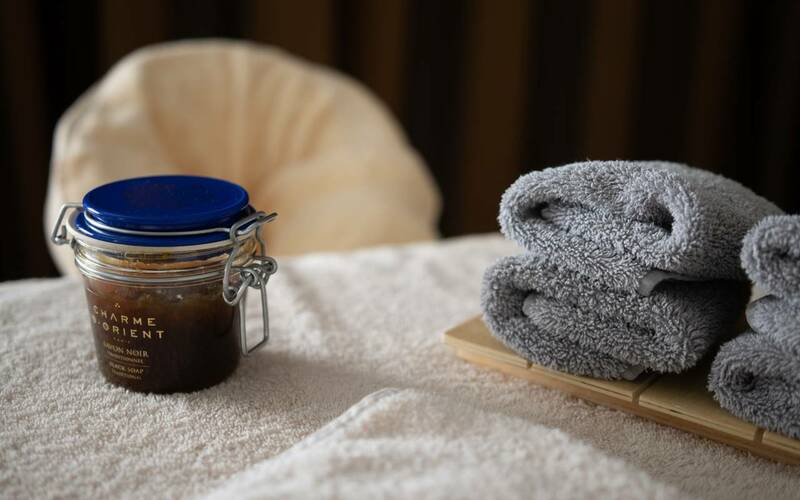 Located at 5 minutes away from our hotel, The Spa Détente du Lac offers you a privatization of one hour and thirty minutes to enjoy the heated indoor pool, the jaccuzzi, the sauna, the hammam and the rest room. On request, massage are made on the spa's mezzanine, with view on the indoor pool. THE SPA "DEEP NATURE" AT CENTER PARCSRelaxation, wellness and comfort during a stay at the edge of the "Lac de l'Ailette". 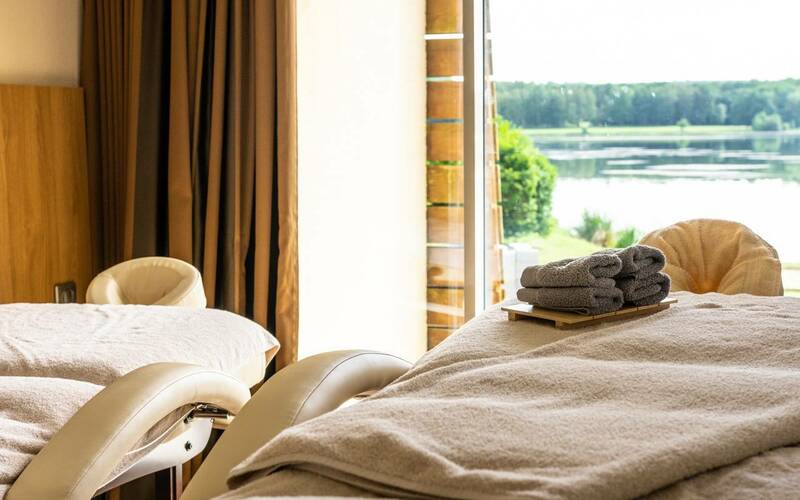 The Hotel du Golf de l'Ailette, Center Parcs and the Spa "Deep Nature" invites you to an unforgetable experience. The "Deep Nature option" to add on your booking for a unique moment in a rare location. The rate of the "Deep Nature Option" is not included in the price of your room. 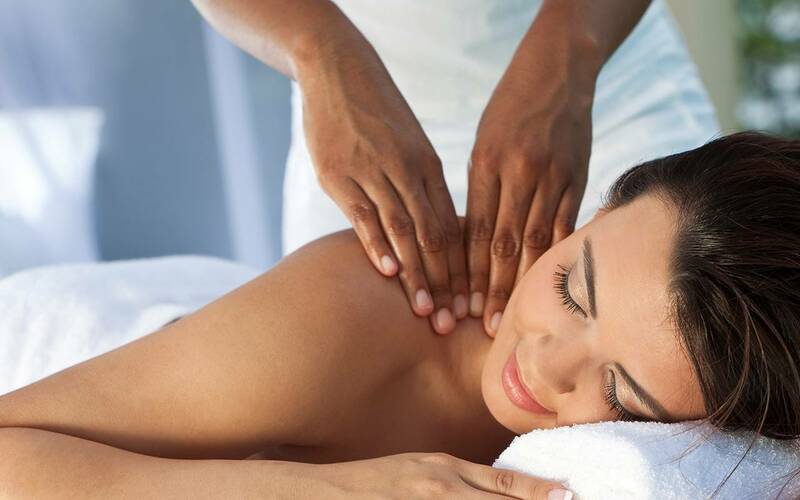 THE MASSAGES The Zénitude, massage room in the hotel, invites you to relax by enjoying different massages, on request. Solo, or duo, offer you a wellness moment during a businnes trip or a romantic stay.